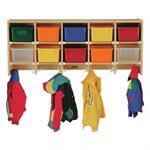 Hang jackets and backpacks on the two double coat lockers in each section. Shelves provide additional space for boots and lunch boxes. 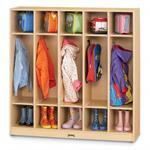 48” wide x 15” deep x 50.5” high. 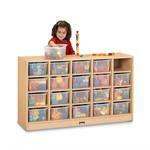 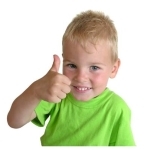 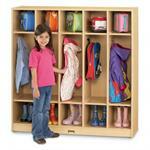 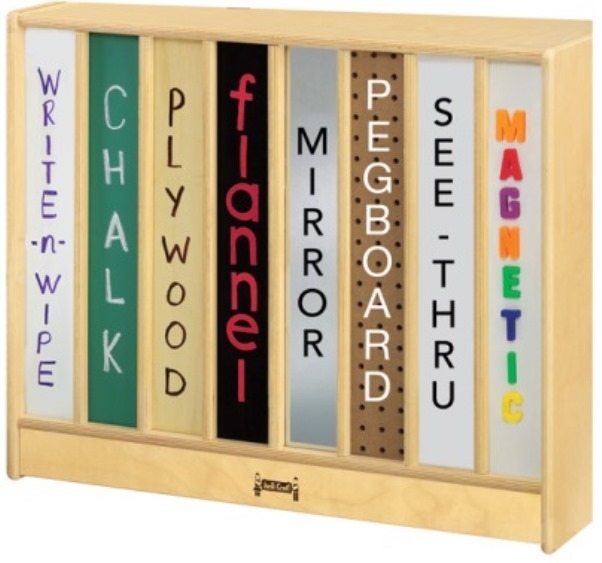 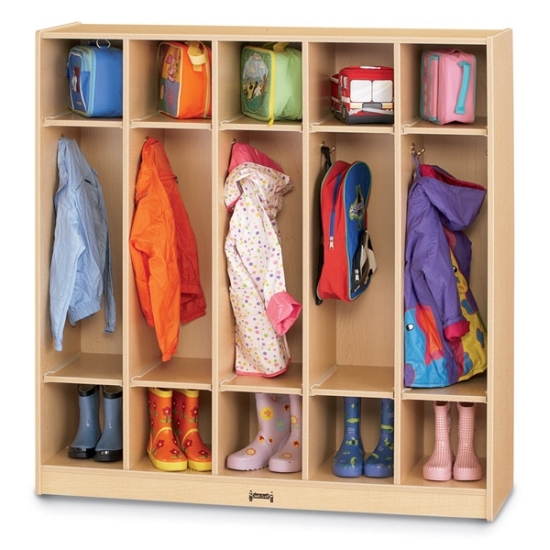 Jonti-Craft is the leading provider of Jonti-Craft MapleWave Coat Lockers - 2681JC011 for the early learning market.